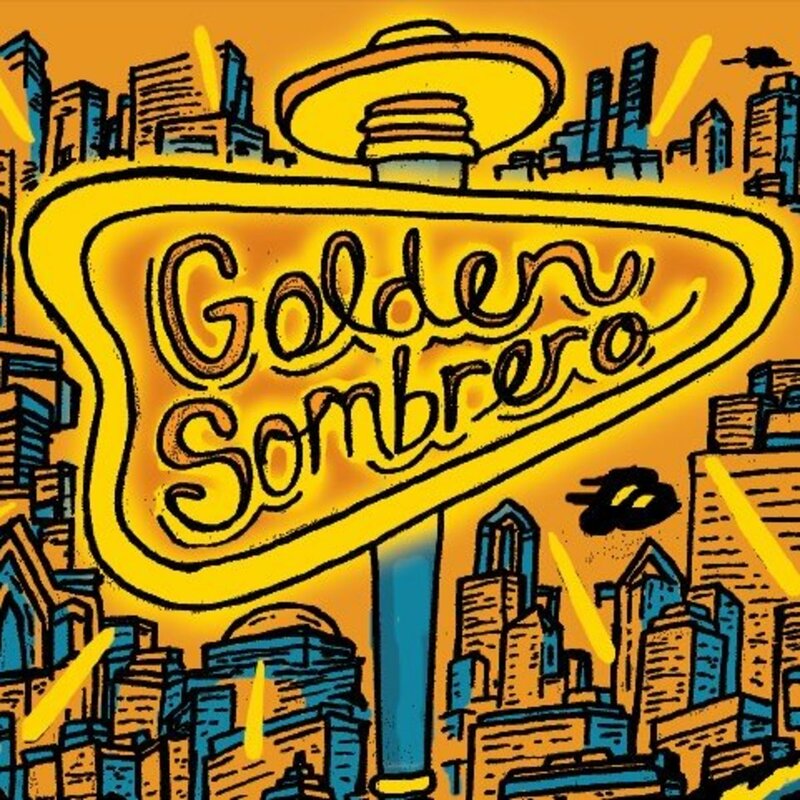 What Is the Golden Sombrero? Tom Lohr has eaten a hot dog at all 30 MLB ballparks and is the author of "Gone to the Dogs: In Search of the Best Ballpark Hot Dog." Some awards are simply not worth winning. Some should even be avoided. (The Raspberries for worst films, for example.) 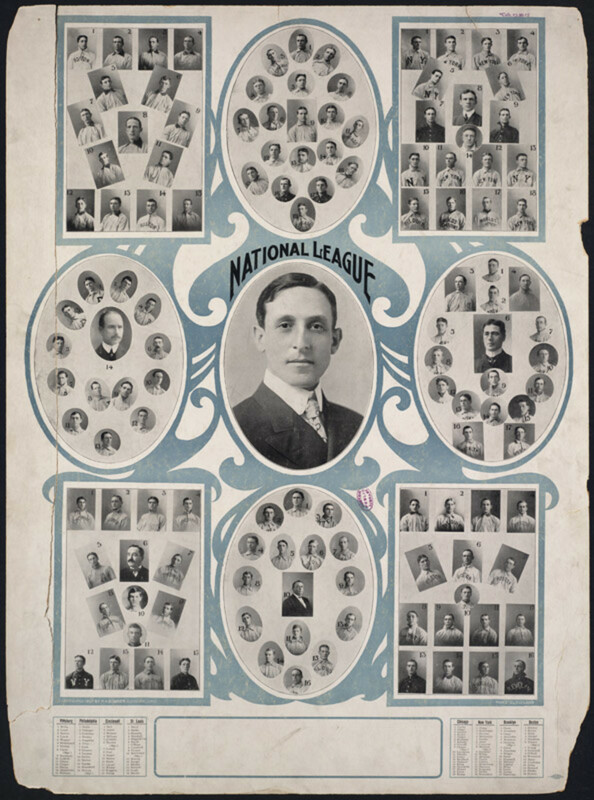 Baseball is no exception. One of most unflattering honors in the sport is the Golden Sombrero. While a sombrero is one cool hat, and most things golden denote some level of worthy achievement, the combination of the two is something ballplayers try to avoid. 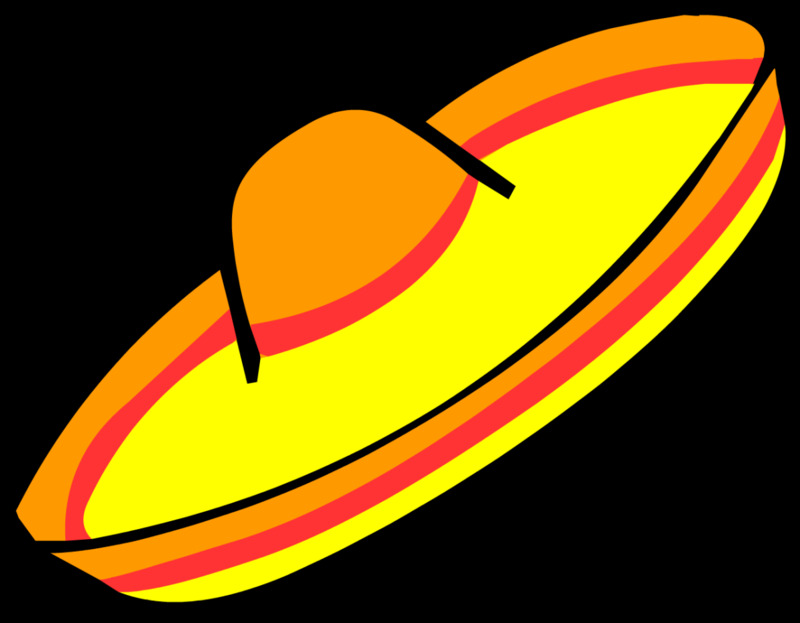 If a hat trick was three strikeouts, then a four strikeout game needed a bigger and better hat: the sombrero. A hat trick is indicative of something that occurs three times in an event. In hockey, it is when a player scores three goals in a game; a good thing. In baseball, it is when a batter strikes out three times during the game. It's not all that uncommon for even the best slugger to have a few hat trick games per season; but it can actually get worse. Those who have a a particularly bad night at the plate and strike out four times are awarded the Golden Sombrero. Who invented the Golden Sombrero? The origins of the infamous award can be traced back to Carmelo Martinez of the San Diego Padres who coined the phrase. The term first appeared in print in 1984. If a hat trick was three strikeouts, then a four strikeout game needed a bigger and better hat: the sombrero. Even the best batters have had the distinction of winning the Golden Sombrero. 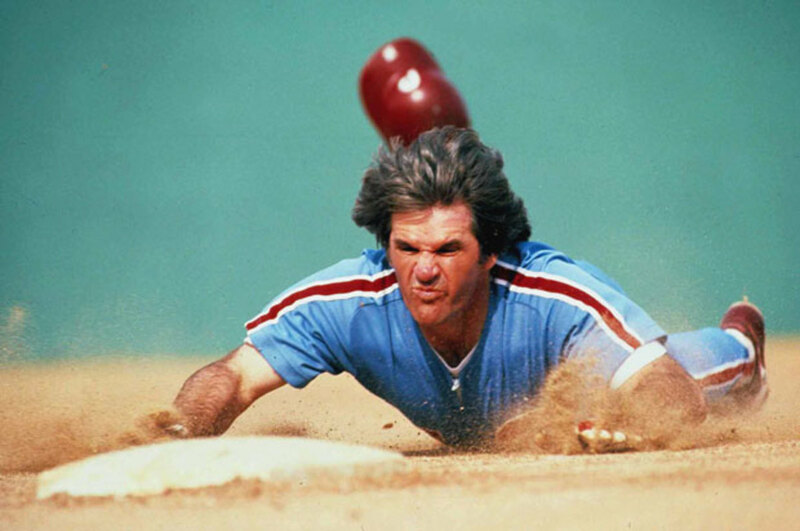 In fact, some of the game's greatest hitters have won more than their fair share. 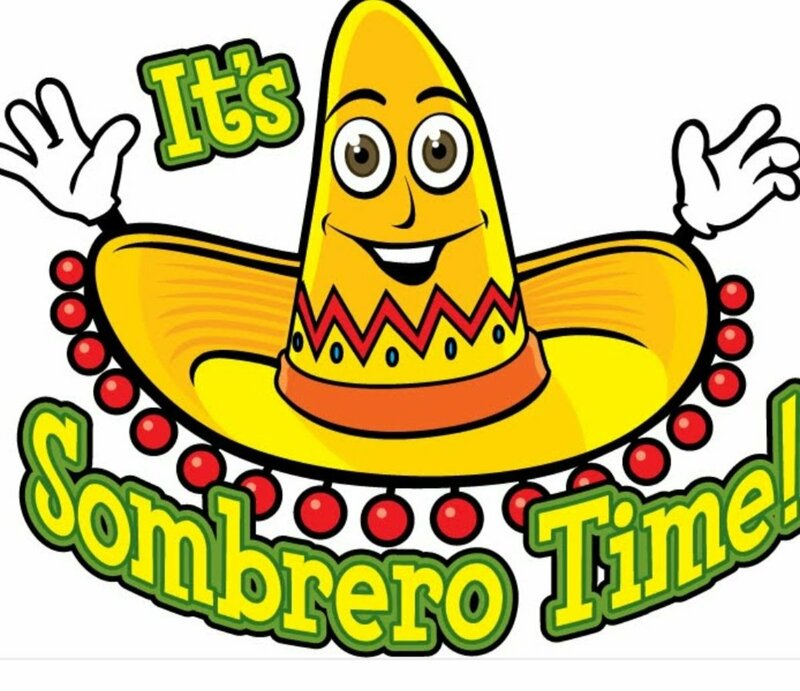 Who has "won" a Golden Sombrero? Ryan Howard and Reggie Jackson, both some of the best long ball hitters in the history of the game, are number one and number two respectively on the list of most games with four strikes. Two hall-of-famers are in the top five Golden Sombrero recipients. While striking out four times in one game is embarrassing, it does not always translate to a bad performance. When Evan Longoria was with the Tampa Bay Rays, he struck out four times in six at-bats, but his other two plate appearances resulted in home runs. Derek Norris of the San Diego Padres also struck out four times in a game, but his last at bat was a walk off grand slam, and he became the first Golden Sombrero winner to do so. 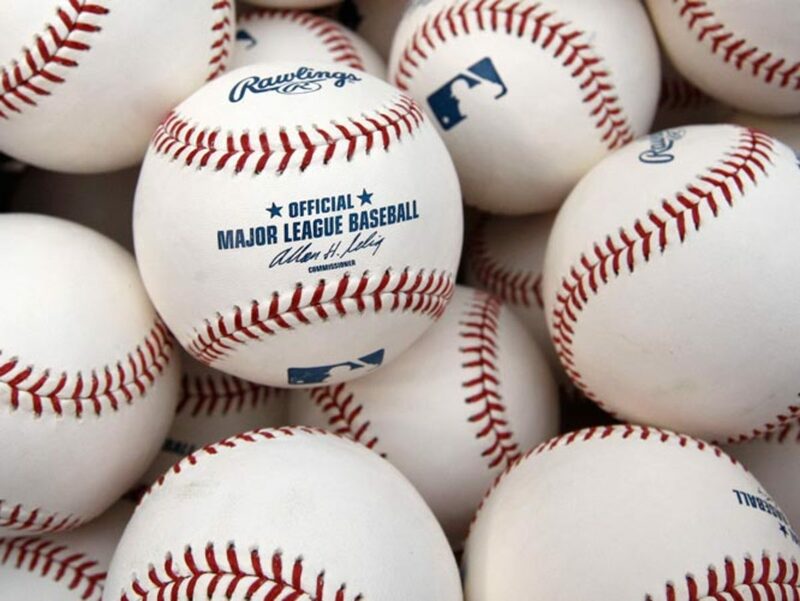 Nothing like a grand slam will make fans forget a gaggle of strikeouts. Think winning a Golden Sombrero is a bad night? It could be worse. While the Golden Sombrero is the most-awarded strikeout-rich performance, the Platinum Sombrero is reserved for those that accumulate five whiffs in game. But could a player have such bad luck as to strikeout six times in a game? Yep, those rare gems of performance get handed the Titanium Sombrero. Trust me when I tell you that you won't find any of those awards in a player's display case. What's Worse Than a Golden Sombrero? The Platinum Sombrero is reserved for those that accumulate five whiffs in game. This would make a good question in a trivia/sports quiz. typo, thanks for catching it (get it? catching it? baseball lingo).
" It's not all hat uncommon"
?? A mistake or did you do that on purpose?